Thanks again for supporting Setu. We have already completed first year successfully. With 360 authors, the number of articles in Setu has surpasses 1,200. While presenting fourteenth issue of Setu, I am glad to announce that the first book from Setu Publication is already out. 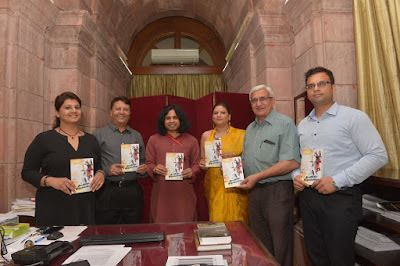 'Aesthetic Negotiations' by well known author and Setu editor Dr. Sunil Sharma, was released in the President House, New Delhi, by the noted author, Gandhian and pacifist, Dr. Kanhaiya Tripathi, a member of the Setu editorial board, and OSD to the President of India. Author Dr. Sangeeta Sharma, and Mr. Satbir Singh, a veteran, and ex-private secretary, President's Secretariat, were also present in the small gathering on this solemn occasion. 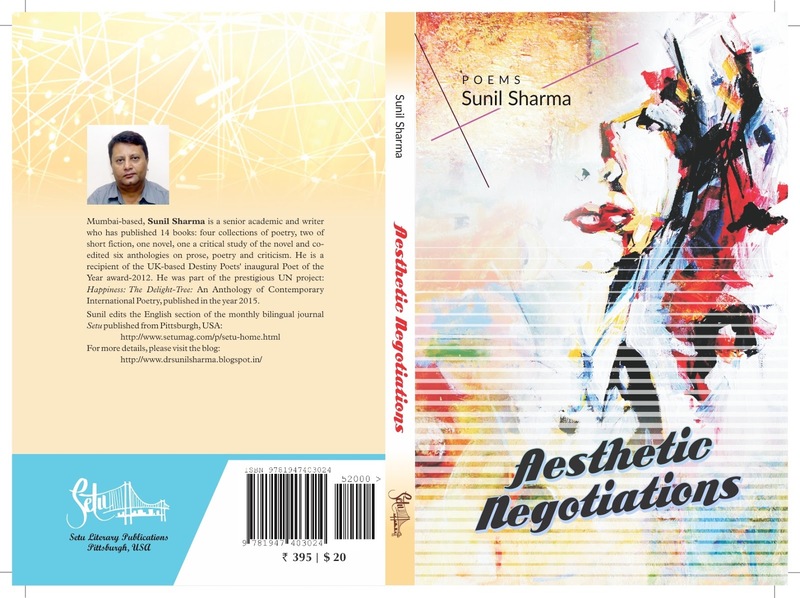 The preface of 'Aesthetic Negotiations' is written by John Thieme, a renowned author and a Senior Fellow at the University of East Anglia, UK. It is the sixth book of poetry and 18th book so far among those authored by Dr. Sharma. He is a recipient of the UK-based Destiny Poets' inaugural Poet of the Year Award 2012. 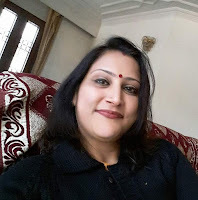 He was part of the prestigious UN project: Happiness: The Delight-Tree: An Anthology of Contemporary International Poetry, published in the year 2015. Congratulations to Sunil Sharma and a bunch of thanks to our readers. The book is available throughout the world on Amazon.com and Amazon India. With all regular features like excerpt, essays, poetry, and fiction, July 2017 issue of Setu has translation from three languages, Hindi, Kreol and Turkish. We also have three excellent photo features in this issue. Along with My World and Words by Roxana Natase, this issue presents My World and Images by Selwyn Rodda. Enjoy!